No repayment required! No work commitment after graduation required! We pay up to 100% of tuition expenses up front, no need to be reimbursed or take out loans. 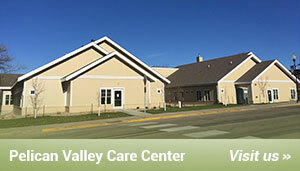 Loan payments will be paid as long as you work at Pelican Valley. No repayment is required if you leave!